David took on the role of Non-Executive Chairman of Smith Anderson In July 2016. 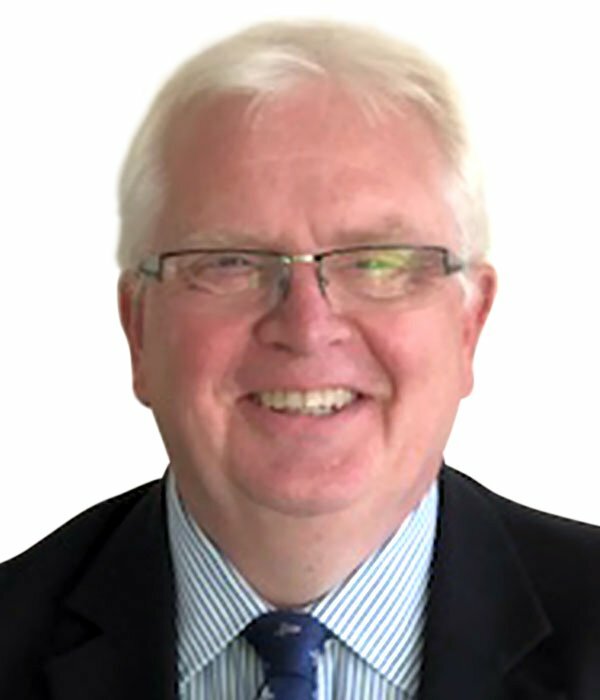 He was previously involved in the Company as the Group Finance Director and Group Managing Director between 1994 and 2009 and as an Alternate Director and Chair of the Audit Risk Committee between 2012 and 2016. David trained as a Chartered Accountant with Coopers Lybrand in Edinburgh and spent 12 years in total with the firm servicing a wide variety of businesses in the UK, Canada and the US before joining Smith Anderson in 1994. Since 2009 he has been providing business strategy, governance and other management consulting services to businesses operating in the manufacturing, wholesale, web retailing, software development, childcare and social housing sectors. He frequently takes on the roles of Non-Executive Chairman or Director with such businesses. David and his wife Caroline live in Edinburgh, although they enjoy spending time in Highland Perthshire. They have two grown up daughters.